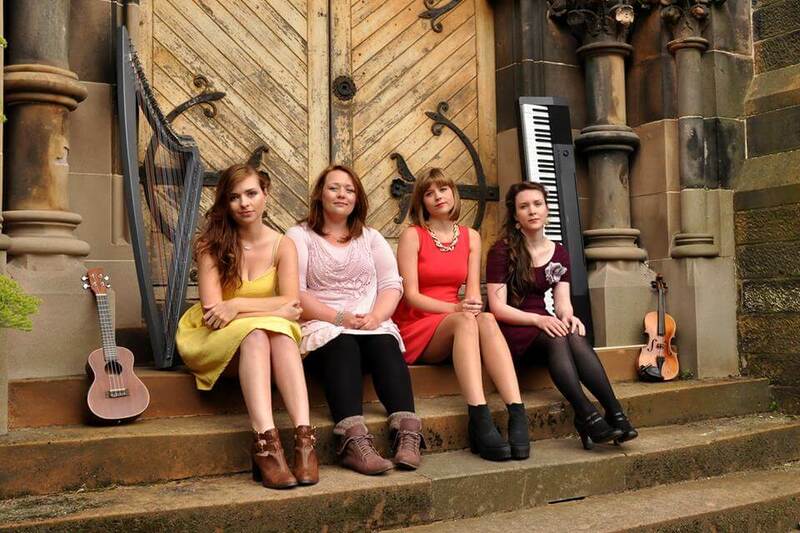 Heather has always had a love of Scottish music, and has been singing for as long as she can remember. 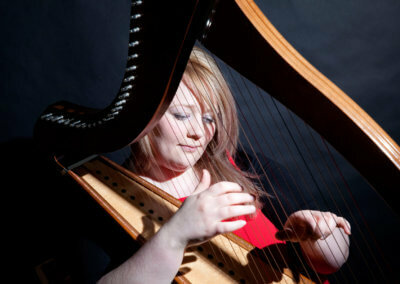 Her passion grew working with the late Martyn Bennett, after which she decided that a career in traditional music would be her goal. 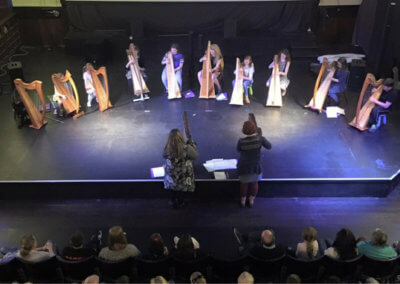 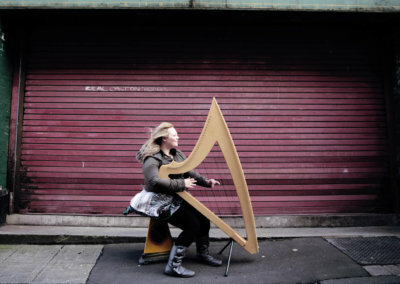 At the age of 15 she began playing the Scottish harp and was immediately accepted into Splore, the traditional music course at the Aberdeen International Youth Festival. 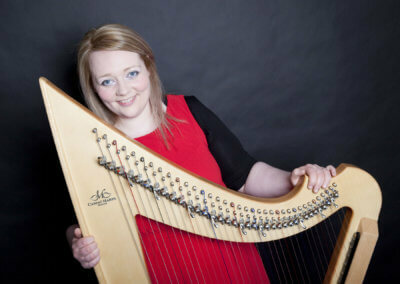 Having graduated in 2008 from The Royal Scottish Academy of Music and Drama with a first class honors BA Scottish music, studying harp with Wendy Stewart and piano with Mary McCarthy and James Ross, Heather went on to complete a postgraduate diploma in Scottish music performance, under the guidance of Corrina Hewat. 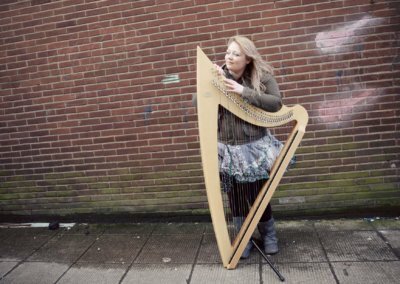 She was a finalist in the BBC’s Young Traditional Musician of the Year in 2015. 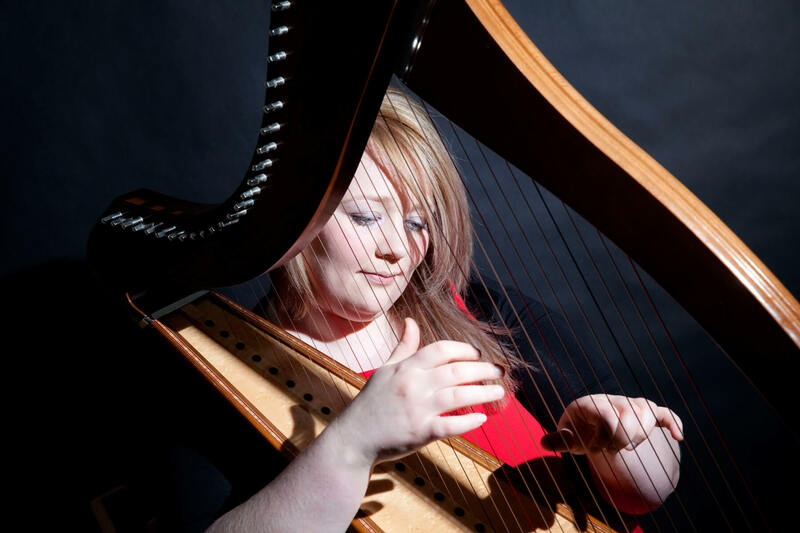 Heather has travelled extensively in Scotland and her music has taken her as far afield as Germany, Demark, Latvia and New York, playing for dignitaries like Jack McConnell and Prince Albert of Monaco. She also provided backing music for Tom Conti’s rendition of ‘A Man’s A Man’ during Tartan week in America in 2006, and returned in 2009. Heather also has an interest in composition and Scottish history, folklore and the roots of the songs and tunes in her repertoire. 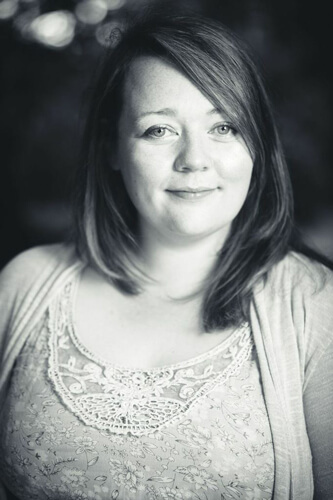 She has over 10 years teaching experience, both in schools and with individual pupils. 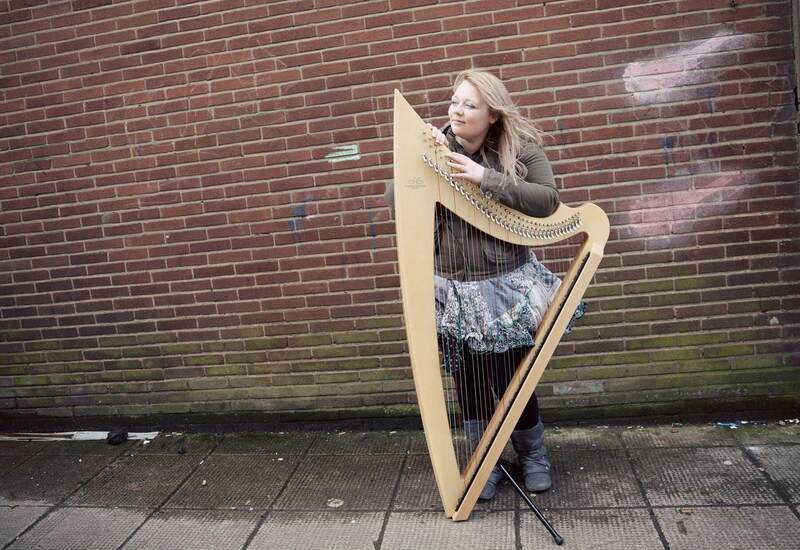 She currently tutors and lectures at the Royal Conservatoire of Scotland. 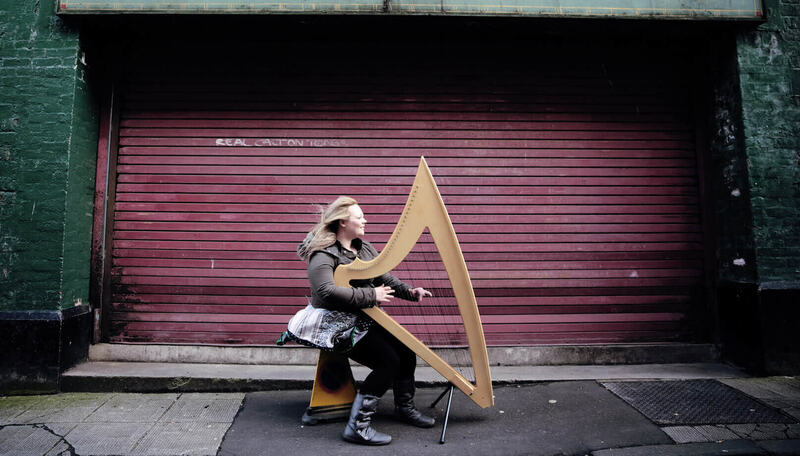 …you accessed the deepest part of the emotion in the music. 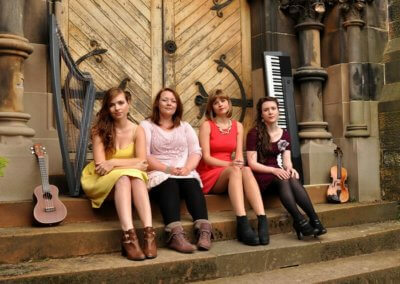 Faultless.